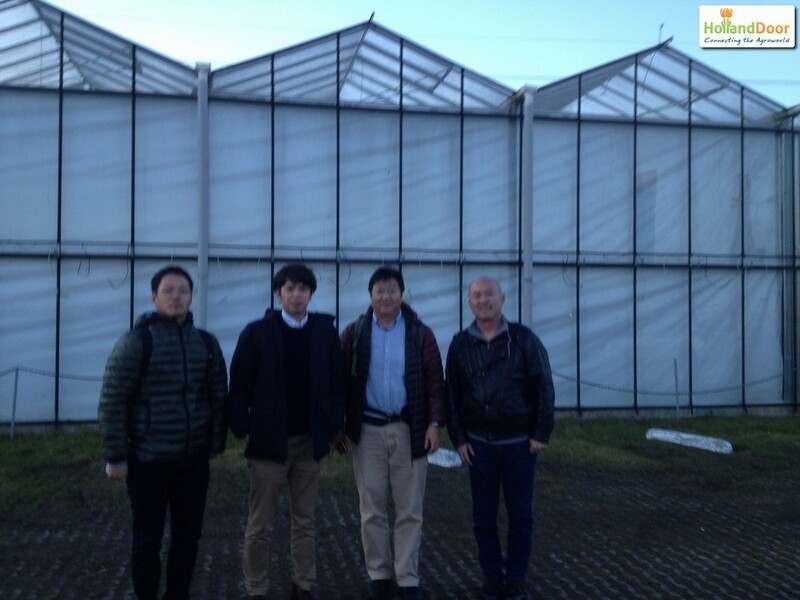 For years HollandDoor has had a very good relationship with Inochio Group Japan (www.inochio.co.jp). 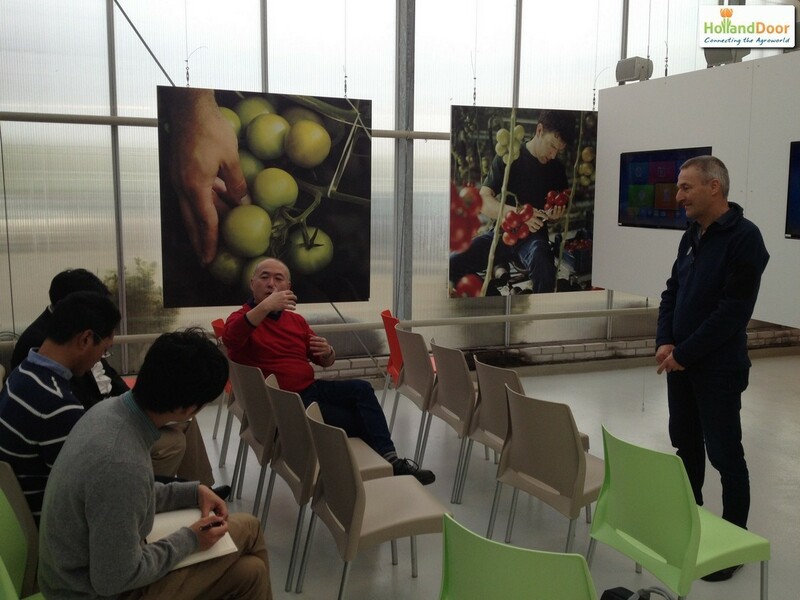 They are an important partner in the Japanese horticulture sector. 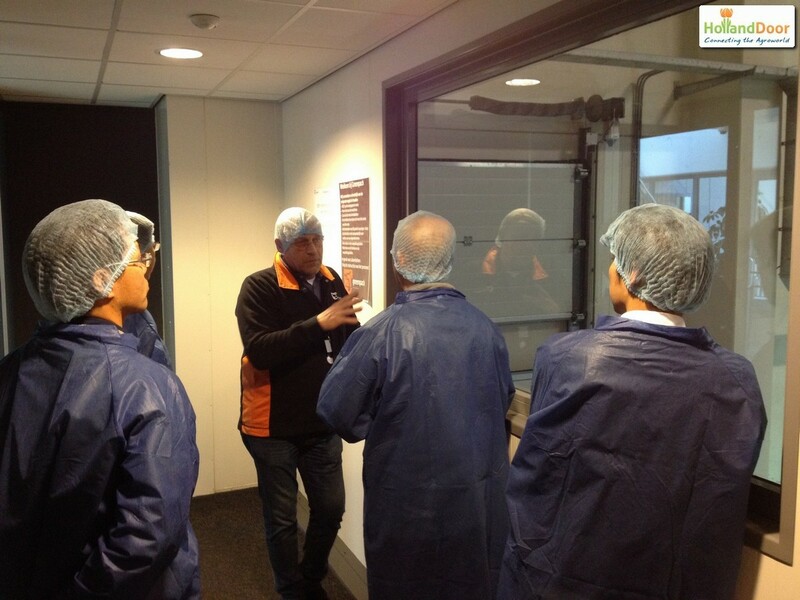 On a regular basis we organize study trips for Inochio’s customers. 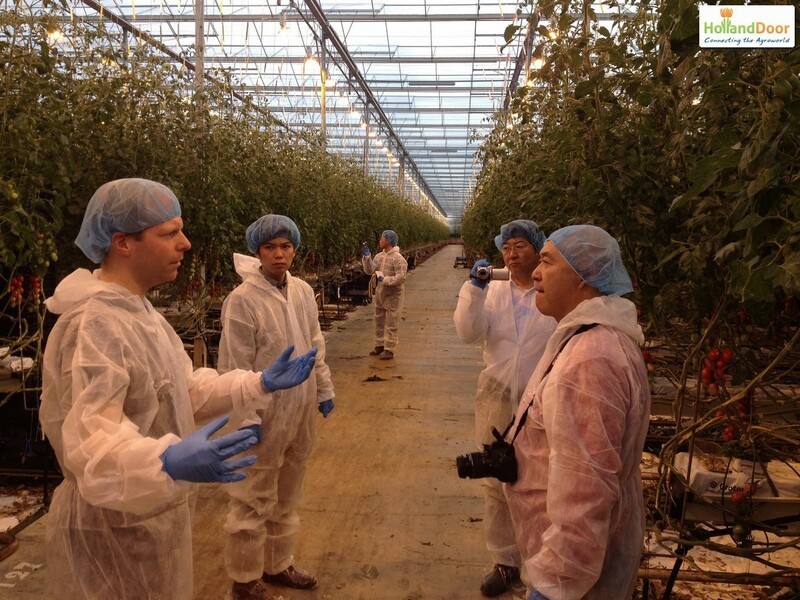 One of these customers, Nagasaki’s local government, wants to expand its area of the horticultural production towards a higher level and stimulate the tomato cultivation. 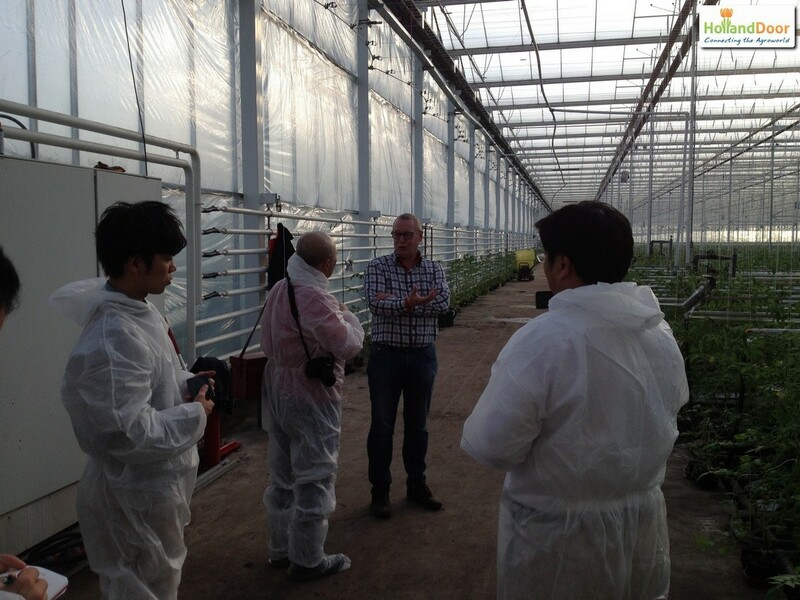 On the 2nd and 3rd of February HollandDoor organized a tailor made 2-day study trip for a delegation from Nagasaki which was requested by Inochio. 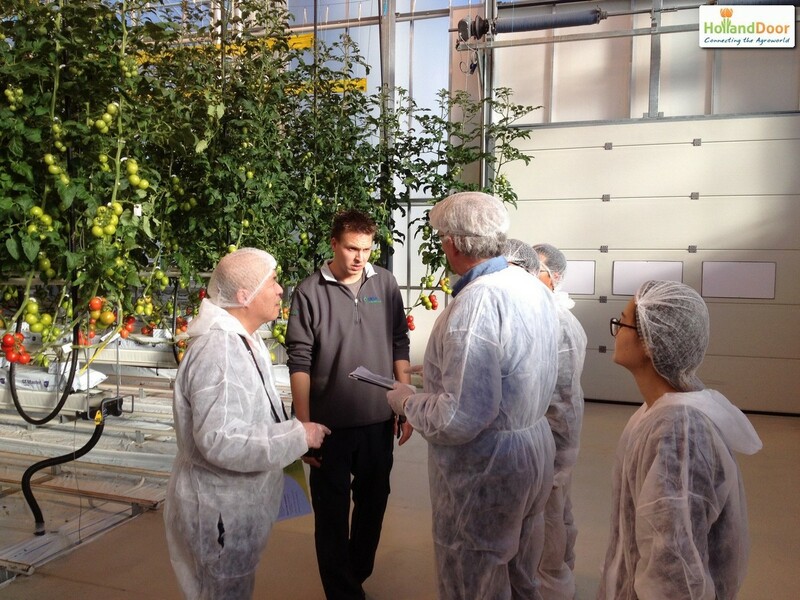 During the visit the delegation was informed about the latest insights in technology, knowledge and practice. Finding partners to support Nagasaki’s government in realizing its goals was another purpose if the trip.